Microsoft officially bought Mojang today. The company spent a small chunk of change on the studio that makes Minecraft; $2.5 billion, exactly. A lot of criticism and worry has swelled up since the news began to spread. Markus “Notch” Persson has officially left the studio he birthed, and that leaves Minecraft in the hands of its current masters with Microsoft in charge of the ship. What does that mean for Minecraft? Immediately, probably nothing. Already, I’ve read comments on Facebook and Twitter about how Microsoft is going to pull Minecraft from all competing hardware soon. Folks are saying that the game will be stripped form iOS, Android, PlayStation 4, PlayStation 3 and PS Vita. They’re saying that Microsoft will use this game to push Windows Phone and Xbox hardware from here on out. Well, I totally think the latter is true. 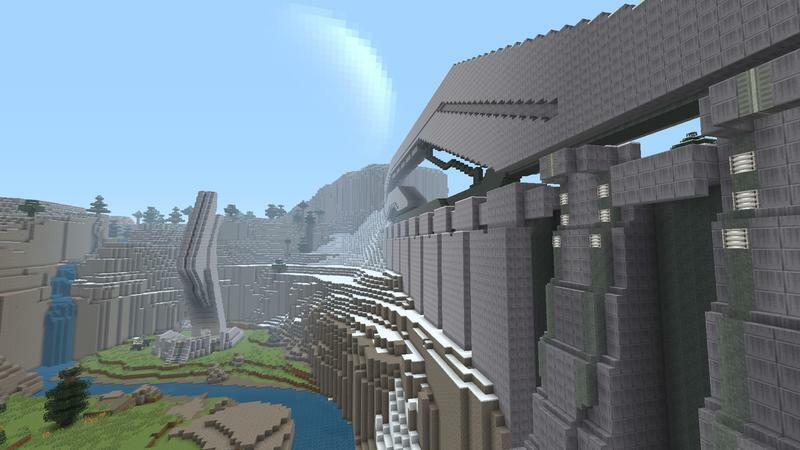 Minecraft will come out on Windows Phone now. We’ll also see Microsoft use the brand to really try and sell its devices. But, will they pull it from competing platforms? I don’t think so. Microsoft just dropped a whole lot of money on this developer. No offense to the folks at Mojang, but Minecraft is the only thing they’ve put out to-date that even stands a chance at earning Microsoft the kind of scratch it spent on the Swedish dev. 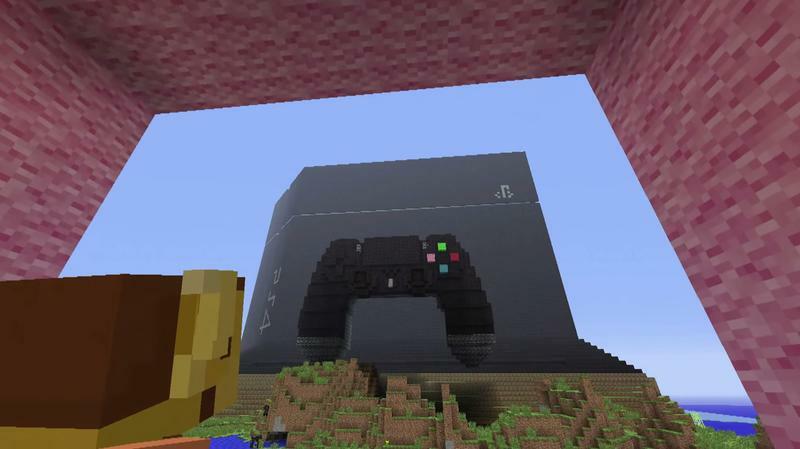 Has Minecraft even earned $2.5 billion through sales and merchandising yet? I’m not sure. If Microsoft decides to pull Minecraft from iOS, Android and PlayStation, they’ll be cutting off huge portions of its revenue stream. They’d immediately squander any chances they have at turning a profit with this acquisition, and that just doesn’t make sense for them. Do I think, long term, the future of Minecraft has changed with this purchase? Yes, absolutely. There’s no way Mojang will continue to run the way it would have under Notch now that Microsoft owns it. 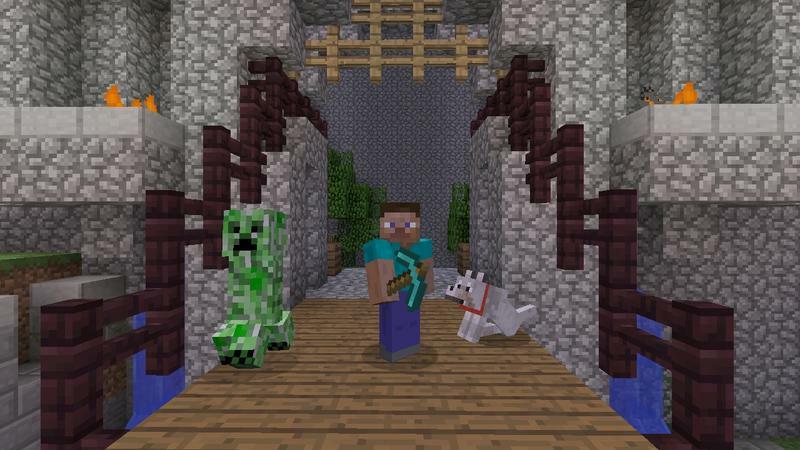 But is this the beginning of the end for Minecraft as we know it? Not likely. Microsoft may find ways to monetize the game that Mojang wouldn’t have considered, but the fad isn’t going anywhere for a while, I’ll guarantee that. Now, as for the perception of Minecraft and Mojang? I’m more than sure that being purchased by Microsoft has already led to a new and negative image for this once accidental bastion of the indie movement. Where do you stand on this purchase and the future of Minecraft?